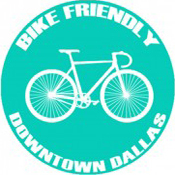 Before we announce the winners of this year’s Ride and Seek Scavenger Hunt, we would like to thank a few people. 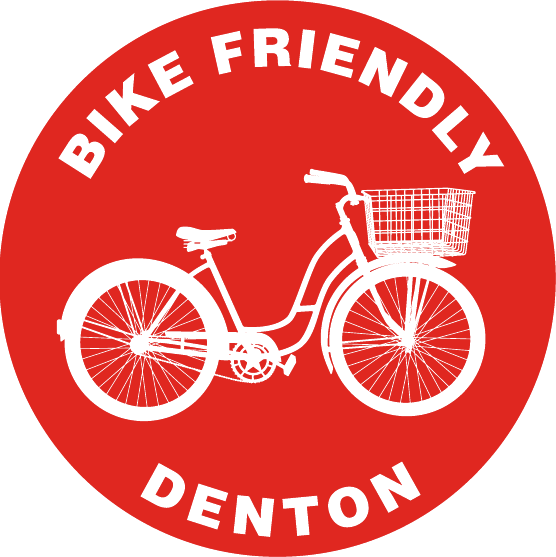 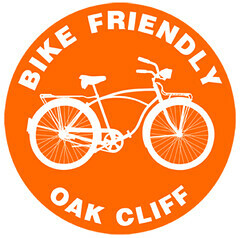 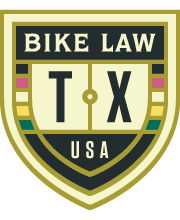 First, our partners: Richardson Bike Mart, Alamo Drafthouse, Ten50 BBQ for donating the prizes. 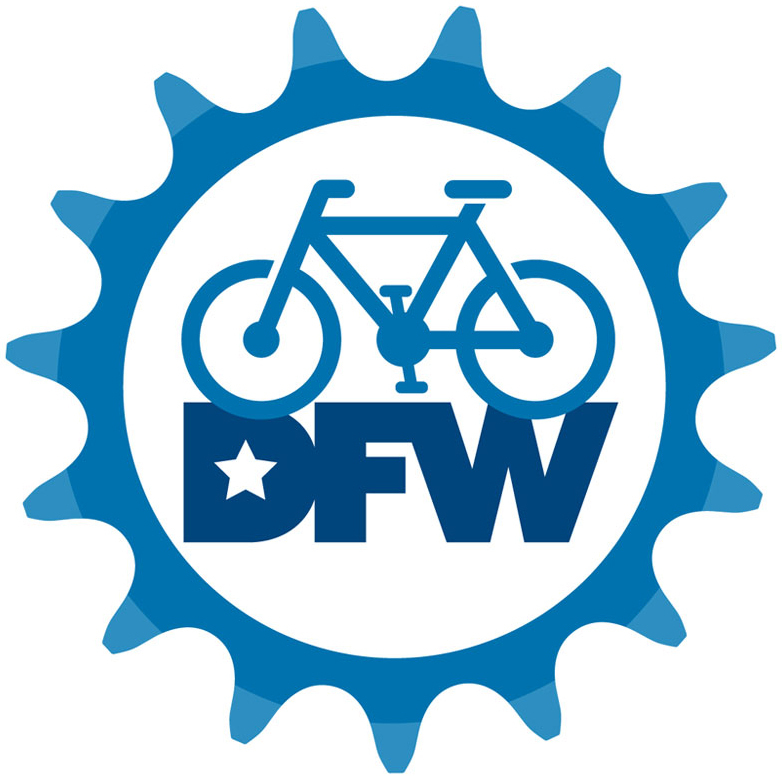 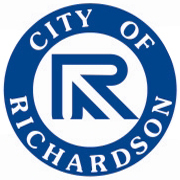 If you happen to visit one of these places, thank them for supporting Richardson cyclists. 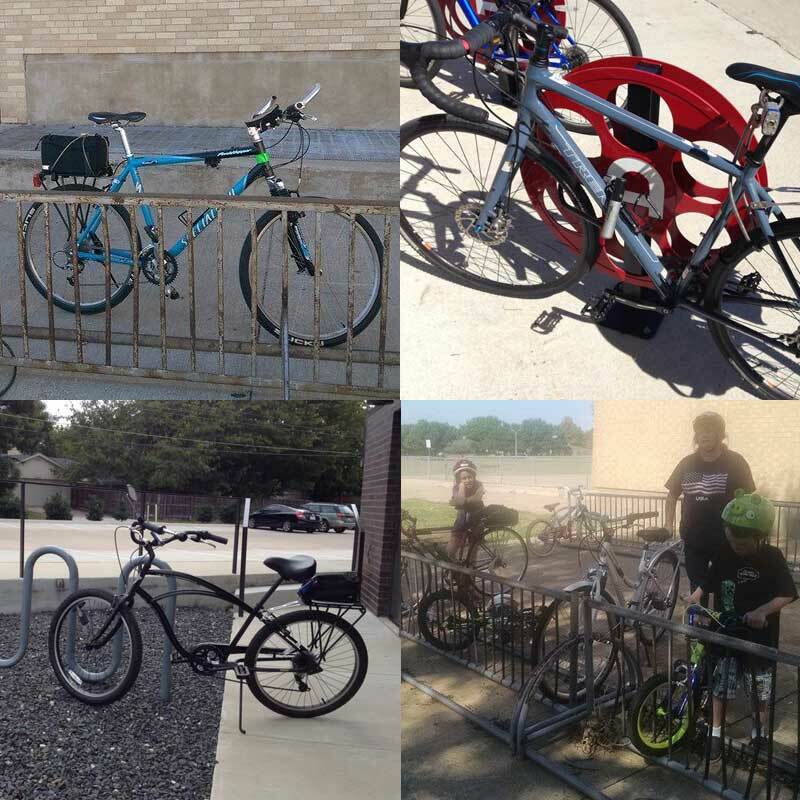 Next, we’d love to thank YOU, the awesome bike riders of Richardson, for participating in our little fun ride event and submitting such amazing photos. 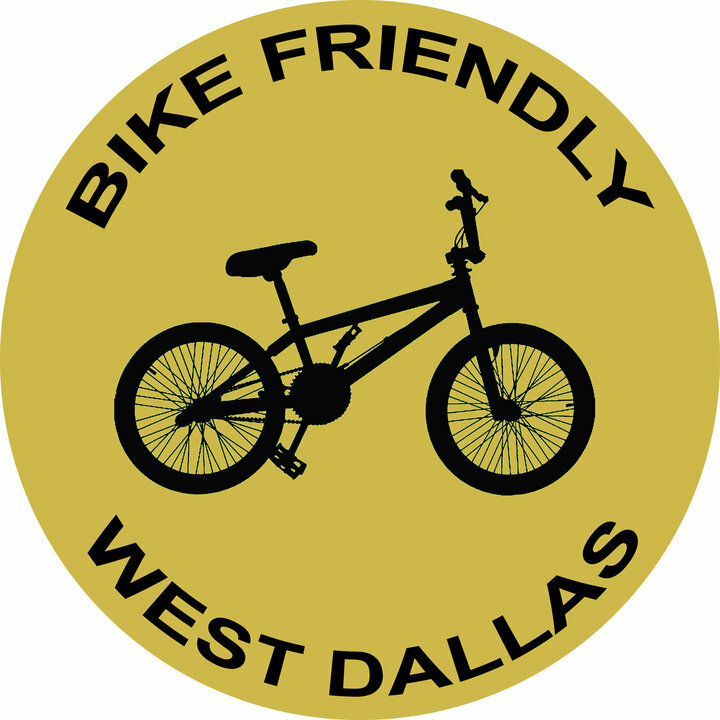 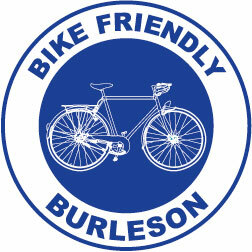 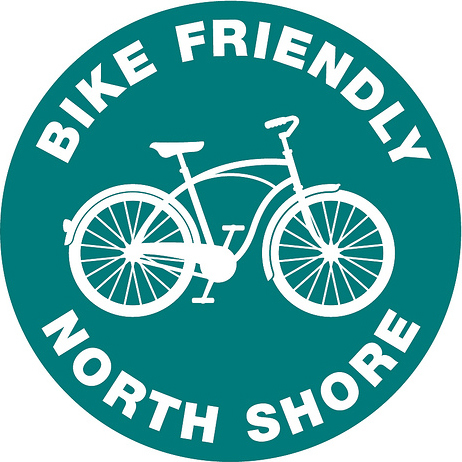 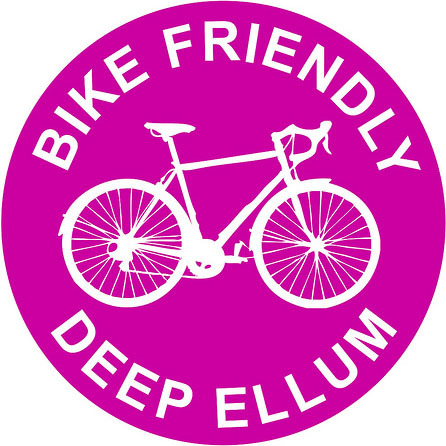 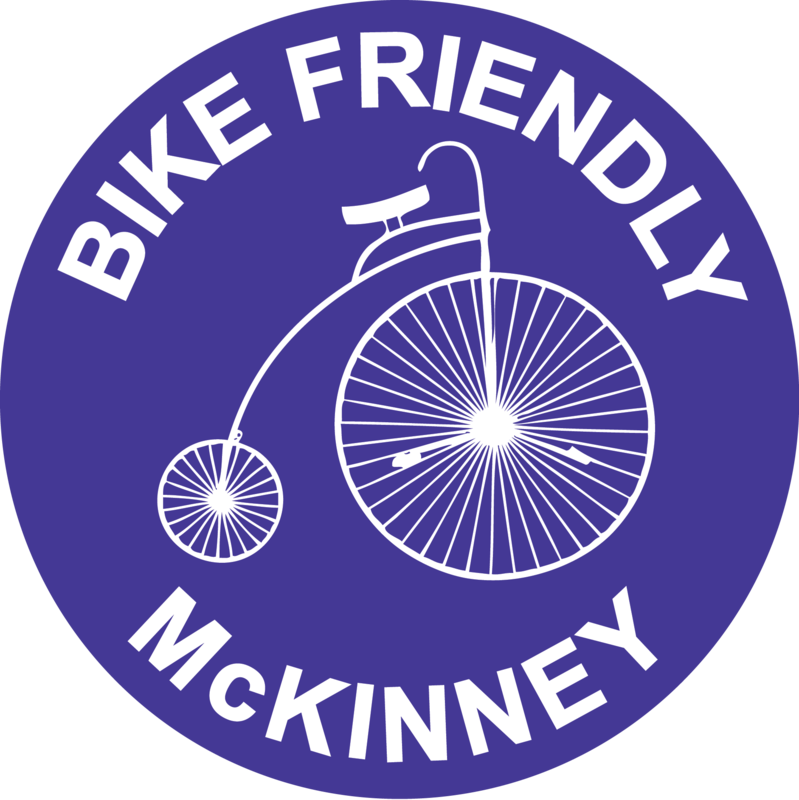 We hope to use the information that you’ve gathered to help us build a better, more bike friendly community. 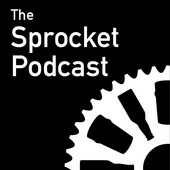 Thanks again to everybody for participating in our second annual scavenger hunt. 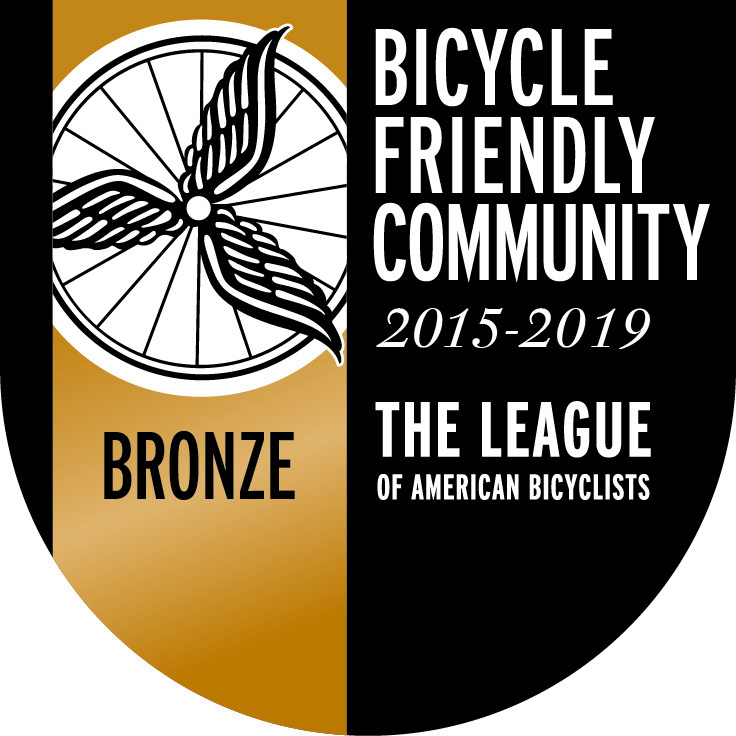 We hope to do this again!